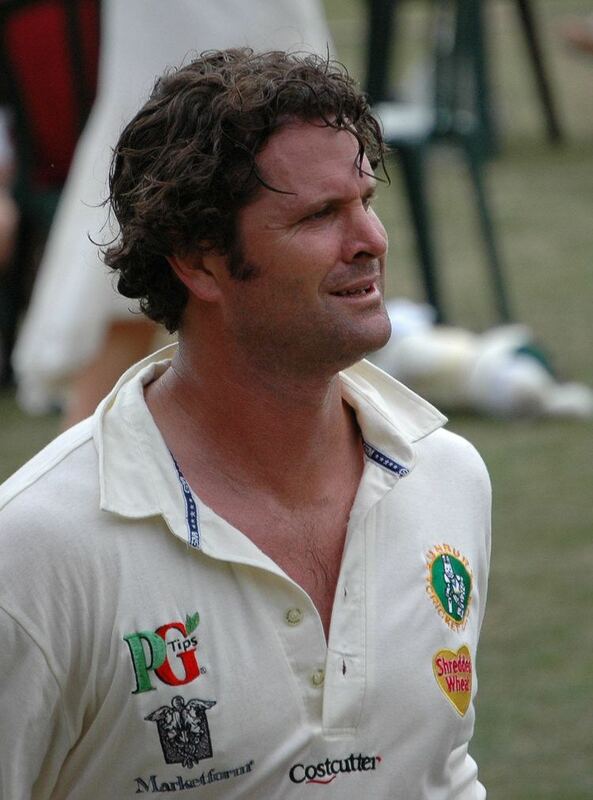 Christopher Lance Cairns, ONZM (born 13 June 1970) is a former all-rounder who played for the New Zealand international cricket team, the Black Caps, and is son of former New Zealand cricketer Lance Cairns. He starred in both the One-day and Test New Zealand teams, as well as the Canterbury New Zealand domestic championship team. Cairns also captained the Black Caps on seven occasions, usually when regular captain Stephen Fleming was unavailable. Cairns finished his Test career with a batting averages of 33.53 and a bowling average of 29.40. In 2000, he was named as one of five Wisden Cricketers of the Year. After his playing career Cairns went on to become a commentator with Sky Sport New Zealand. Cairns was a destructive batsman who could hit sixes straight down the ground and in his earlier days was an intelligent fast-medium bowler. Since then, persistent injuries have forced him to drop his pace and rely more on his hard-to-read slower ball. With the bat, Cairns has been the author of some of New Zealand crickets most memorable innings, including his unbeaten 102 to win the final of the 2000 ICC KnockOut Trophy for New Zealand against India in Kenya, and his 158 from just 172 balls in a Test against South Africa in 2004. Cairns knocked Shane Warne out of Australias bowling attack during a 2000 test in Wellington when he launched several sixes out of the Basin Reserve and onto the adjacent street. Cairns formerly held the world record for most sixes in Tests (87, since surpassed by Adam Gilchrist), and for a time held the New Zealand record for fastest century in ODIs (75 balls, currently owned by Corey Anderson with 36 balls). With the ball, Cairns career-best performance in Tests was 7/27 against the West Indies in 1999, and he is New Zealands fourth highest wicket taker in Tests, after Richard Hadlee, Daniel Vettori and Chris Martin. He is also one of only seven players to have reached the all-rounders double of 200 wickets and 3000 runs. Out of these seven players, Cairns reached the double 2nd fastest (58 Test) behind Ian Botham. In ODIs, Cairns came close to another double of 200 wickets and 5000 runs. Cairns finished his ODI career on 4950 runs, just 50 short. Cairns Test batting average at number seven (44.02) is the 5th best average for that position of all time. Cairns retired from the New Zealand Test team in 2004. 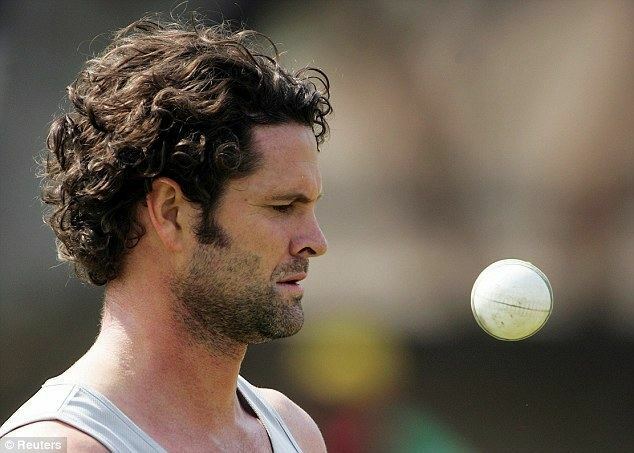 On 22 January 2006, Cairns announced his retirement from ODIs in a press conference. A Twenty20 match against the West Indies on 16 February 2006 was his last game representing New Zealand. He was also part of the ICC World XI that played in the World Cricket Tsunami Appeal matches.